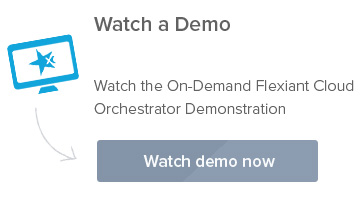 Do you need to make building, deploying and managing your applications and infrastructure more automated, efficient and effective? 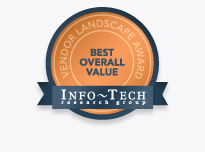 Do you want the freedom to easily run any workload on any cloud? 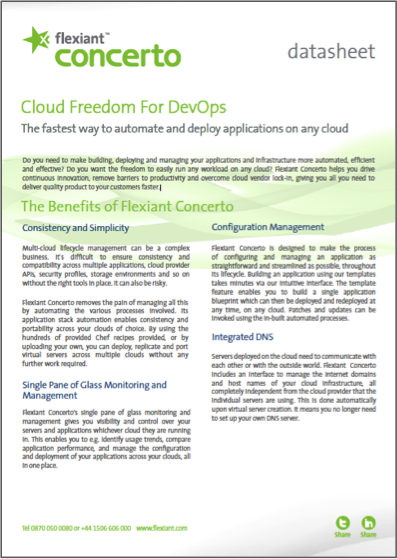 Flexiant Concerto helps you drive continuous innovation, remove barriers to productivity and overcome cloud vendor lock-in, giving you all you need to deliver quality product to your customers faster. 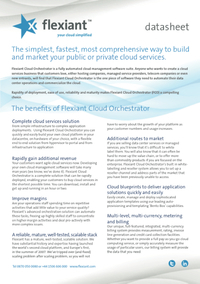 Flexiant Cloud Orchestrator V5- the simplest, fastest, most comprehensive way to build and market your public or private cloud services. 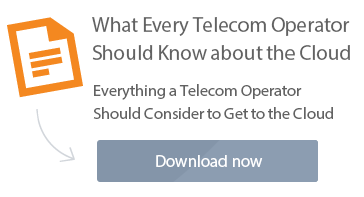 Download the data sheet here.